I compiled a reading list for myself that includes books I should have read while I was growing up. These are books that are both hugely influential in genre circles or just popular and I totally missed them. I grew up in a sort of book desert. Most books are recommended by friends or stumbled upon in conversation—it’s an organic process. And I didn’t know anyone who read this stuff. The best I could manage was going to Barnes & Noble and browsing the sci-fi/fantasy section. 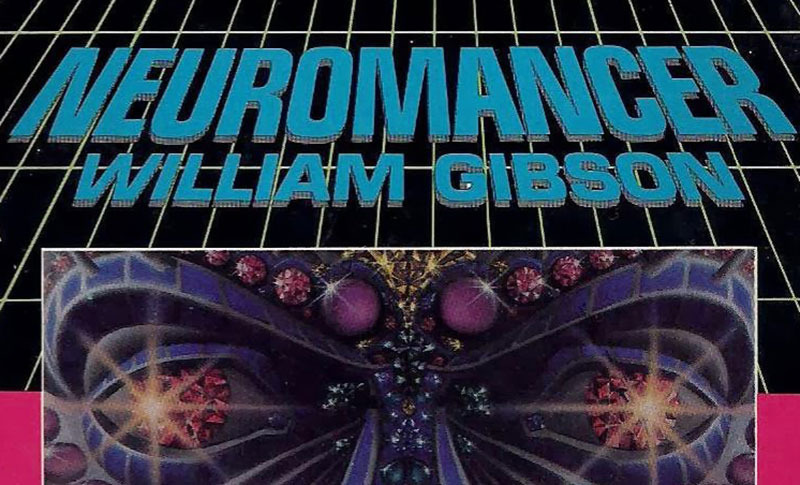 “Neuromancer” (published in 1984, after and influenced by Blade Runner) was a challenge because of it’s iconic status. Much like “Treasure Island,” it established a number of tropes that have multiplied into their own genre, in this case: cyberpunk. The Matrix movie leans heavily on narrative frameworks established by Gibson, for instance. As I read the book, it was difficult to see it as the first in a flood of work that explored a cybernetic noir of decay and advancement in human future. Gibson also heavily relied on throwaway lines about future events and products, creating a reality that is both foreign and familiar. Overall, I enjoyed the book and it’s wildly expanding world of technology. I did the fact that Gibson envisioned the endgame for the World Wide Web and artificial intelligence. Newer PostJust watched: "Who Framed Roger Rabbit?" Older PostJust watched: "Black Panther"